"We treat all our metalwork projects as bespoke pieces so we can cater for even the most specialist metalwork projects." 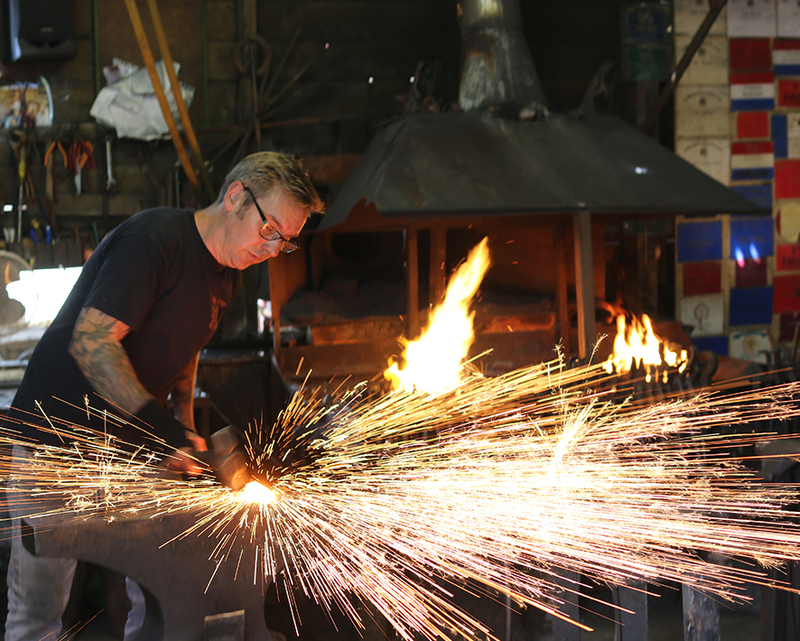 This is a fantastic opportunity for beginners to learn from a Master Blacksmith the art of Forge Work, is a fellow of the Worshipful Company of Blacksmiths and is very well known within the blacksmith world for his work. the courses are for 1 or 2 people, from basic upwards one day to 2 day courses. Safety goggles and gloves are provided. 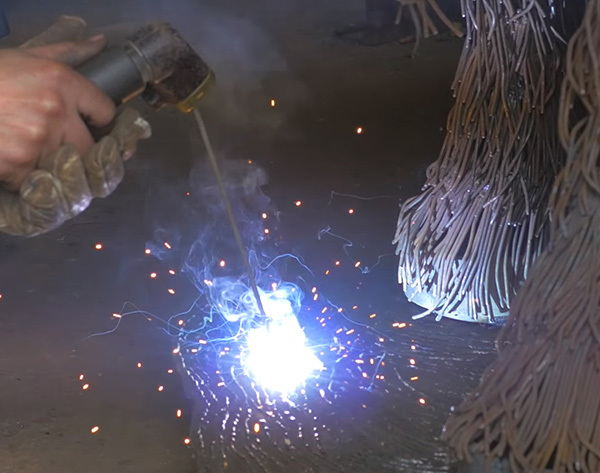 Steel toe cap boots must be worn in the workshop. 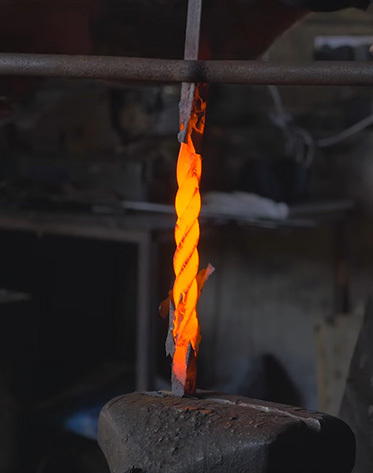 Take this fantastic opportunity to learn the art of Forge Work from a Master Blacksmith, Paul Gilbert F.W.C.B Master Blacksmith, a fellow of the Worshipful Company, well know within the blacksmith world.